Bandai Namco revealed a new mission that features 8-player co-op for their upcoming action RPG, God Eater 3! 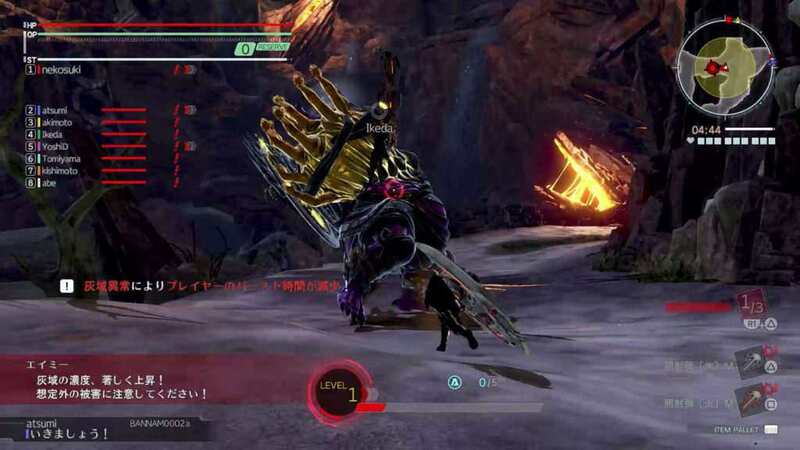 Monster slaying action RPG, God Eater 3, will be featuring a unique special mission called Assault Mission that will let players engage in eight-player co-op to fight various monsters in the game. 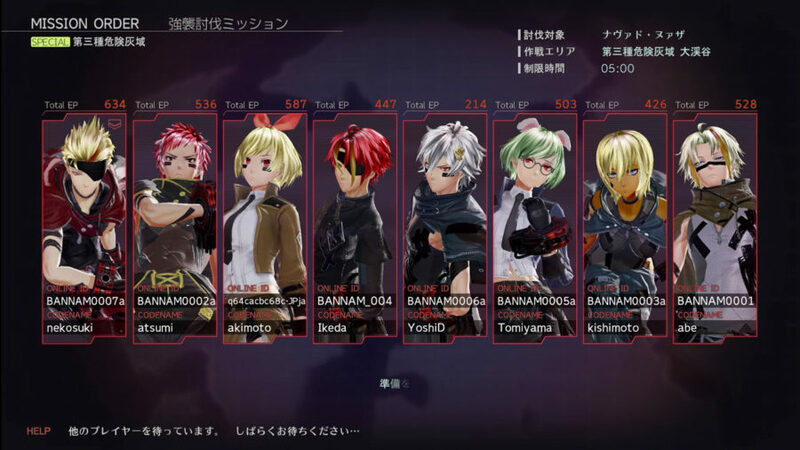 Previous games in the series has a maximux of four players co-op only, so this gives God Eater 3 a more vibrant and exciting gameplay especially if 8 of your friends actually join you in a mission. 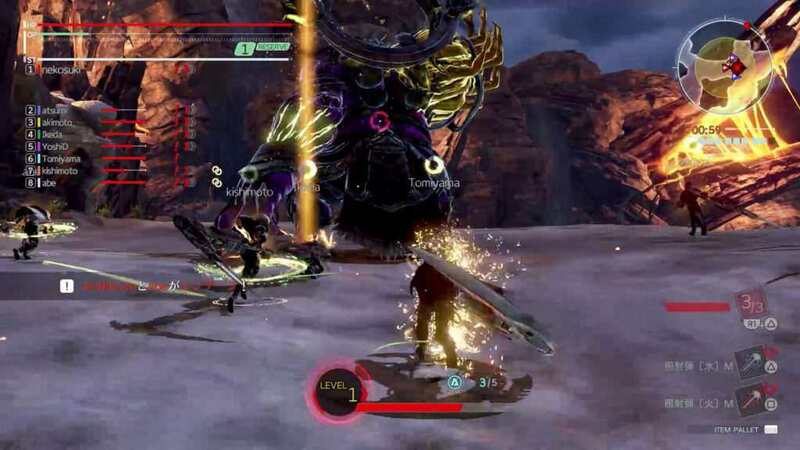 The video showcases the game development team battling an Ash Aragami. 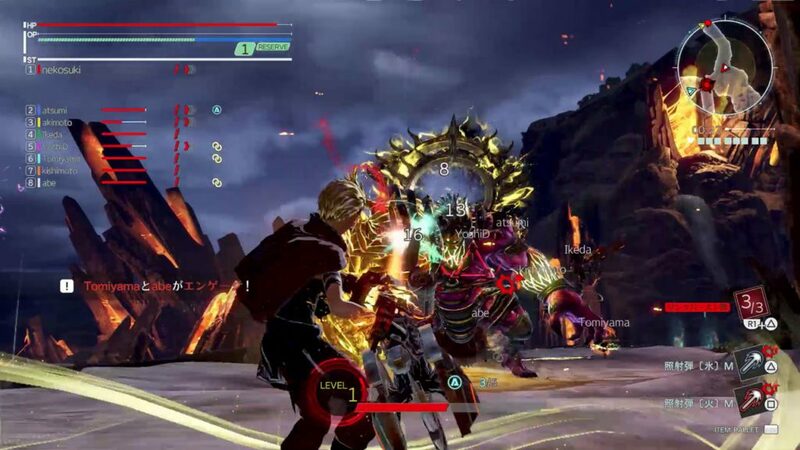 It also shows some in-depth gameplay mechanics such as customization option for players and the battle system as well. God Eater 3 is set to slay monsters on early 2019 for PlayStation 4 and PC (Steam). All of sudden, unknown life forms called “Oracle cells” begin their uncontrolled consumption of all life on Earth. Their ravenous appetite “devour” and remarkable adaptability earn them first dread, then awe, and finally the name “Aragami”. In the face of an enemy completely immune to conventional weapons, urban civilization collapses, and each day humanity is driven further and further toward extinction. One single ray of hope remains for humanity. 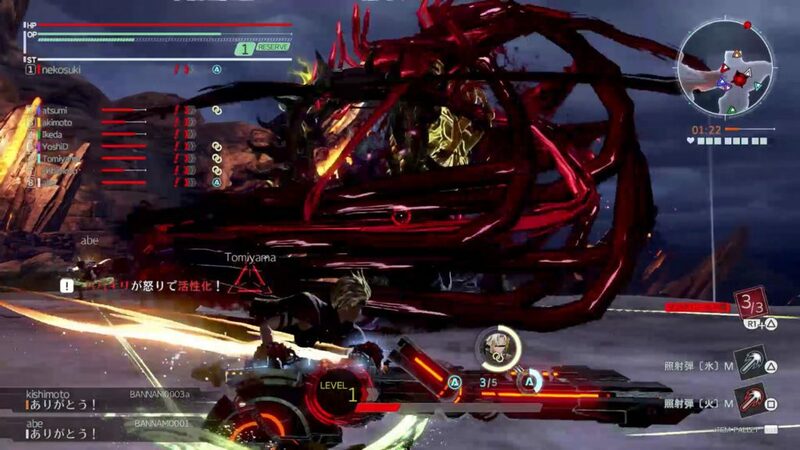 Following the development of “God Arcs”-living weapons which incorporate Oracle cells-their wielders, the “God Eaters,” appear. In a world ravaged by mad gods, these “God Eaters” fight a desperate war… Create your character, and fight for the survival of human-kind in GOD EATER 3. Select your weapon from a wide range of God Arcs and face brand new Aragamis in dynamic high-speed battles. Explore devastated areas you have never seen in the previous GOD EATER games. Dark Souls Remastered is getting delayed!